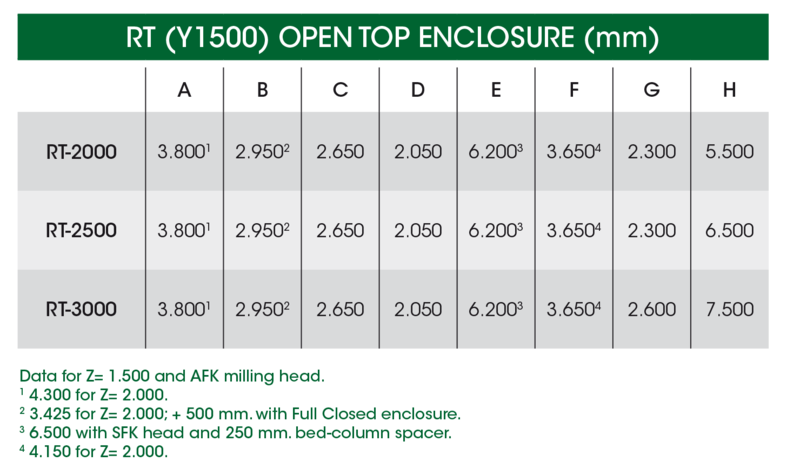 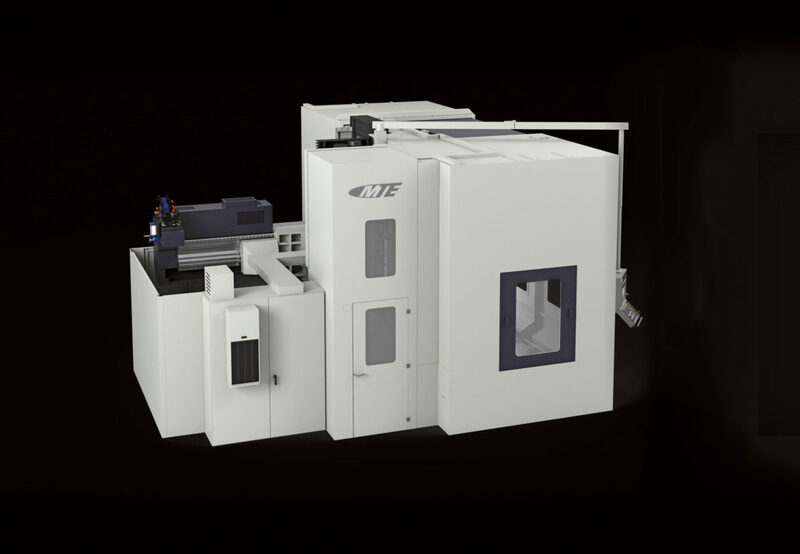 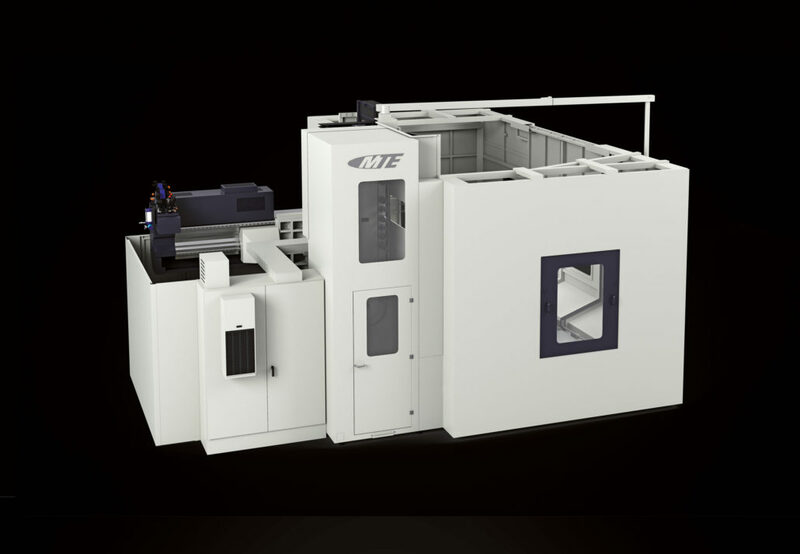 THE RT SERIES MILLING MACHINE UNITES ALL THE ADVANTAGES OF A TRADITIONAL TABLE TYPE BORING MILL WITH THOSE OF A MILLING MACHINE. 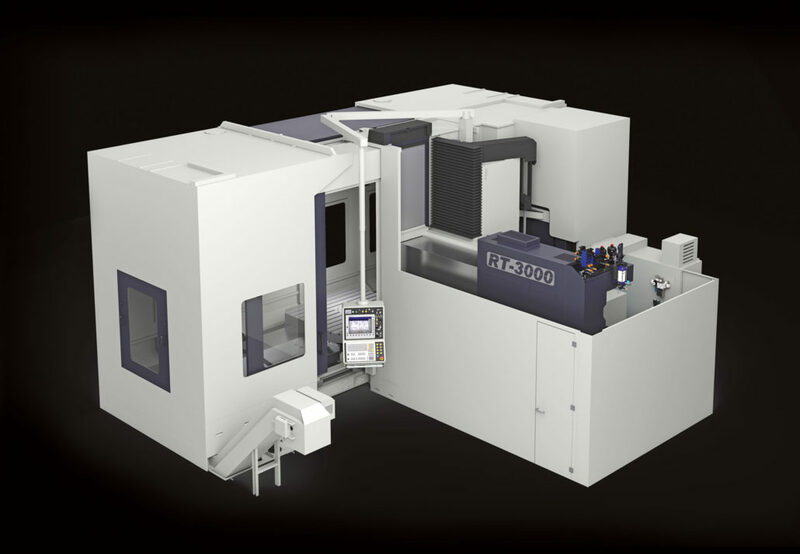 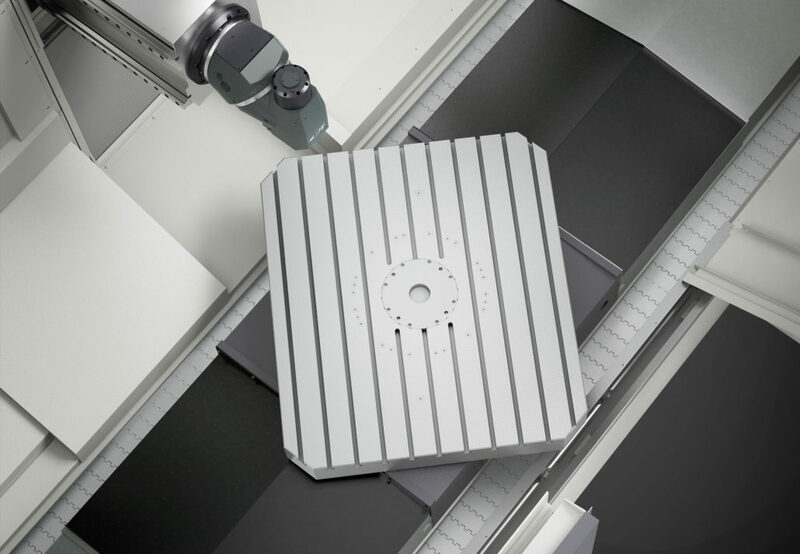 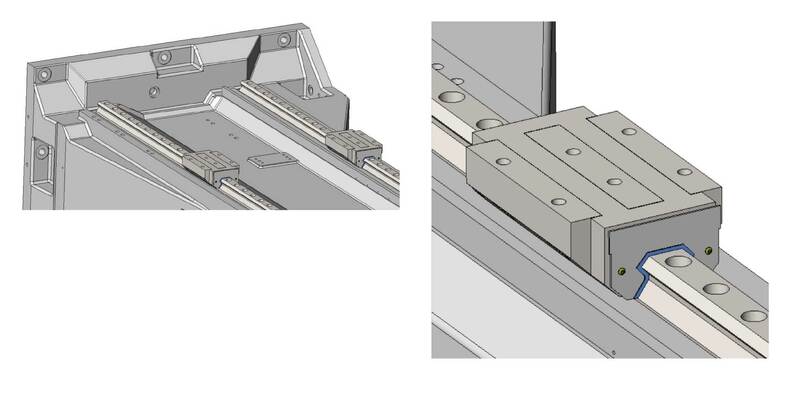 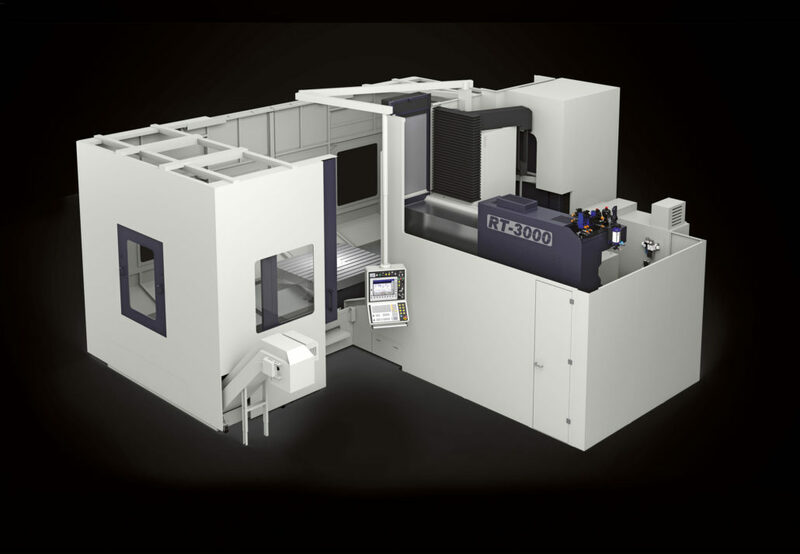 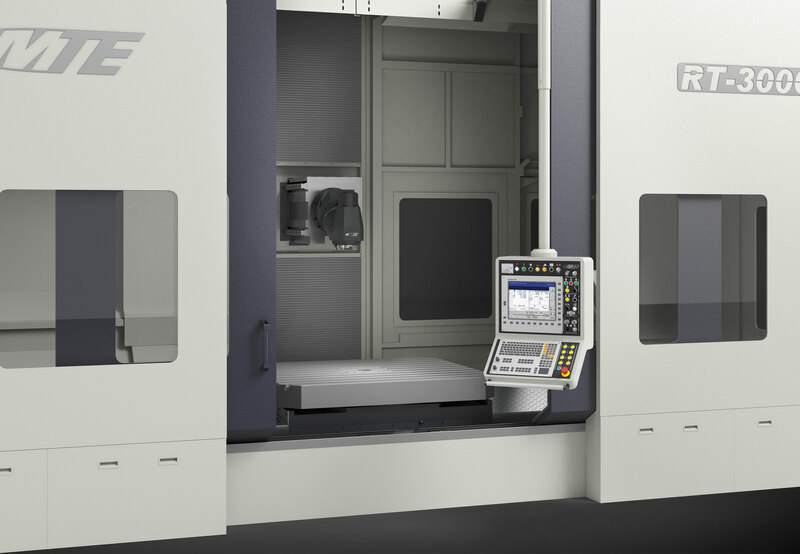 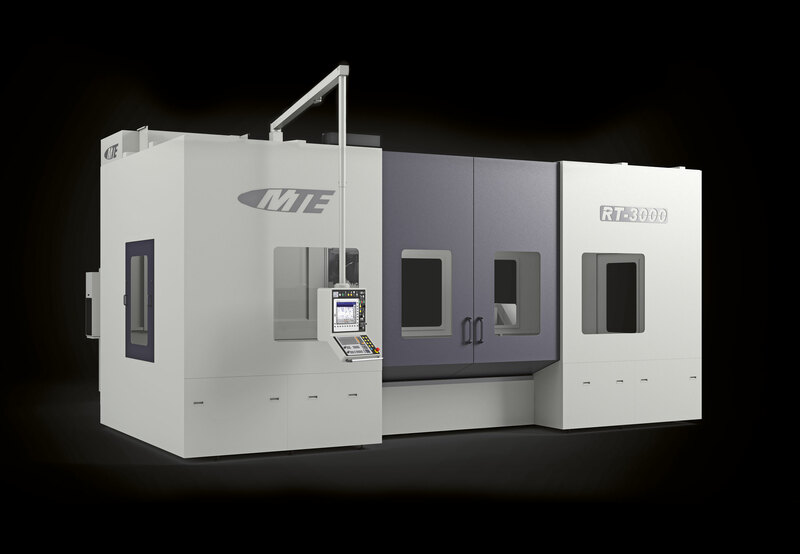 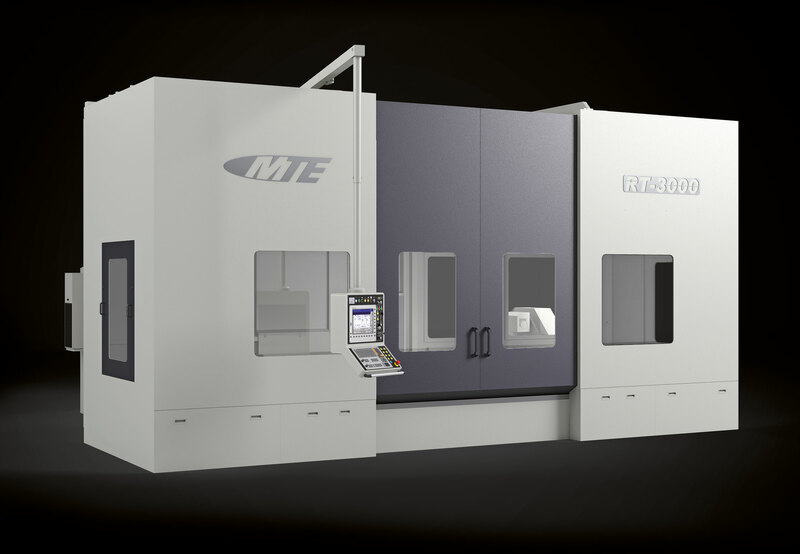 The combination of a highly stable built-in NC rotary table with an automatically swivelling milling head makes it possible, in addition to regular drill centre machining operations, to make complex workpieces with five sides and all conceivable angle positions in a single set-up with up to 5 processing axes. STANDARD EQUIPMENT FOR RT MODEL BED TYPE MILLING MACHINES. 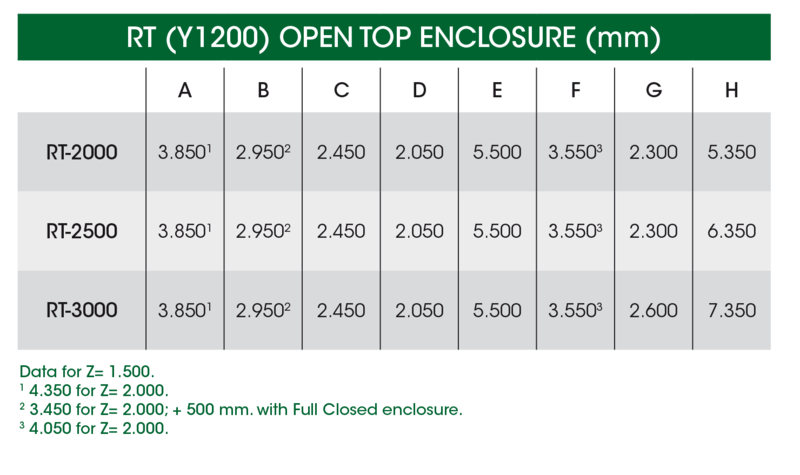 Different CNC available: Siemens, Fanuc and Fagor. 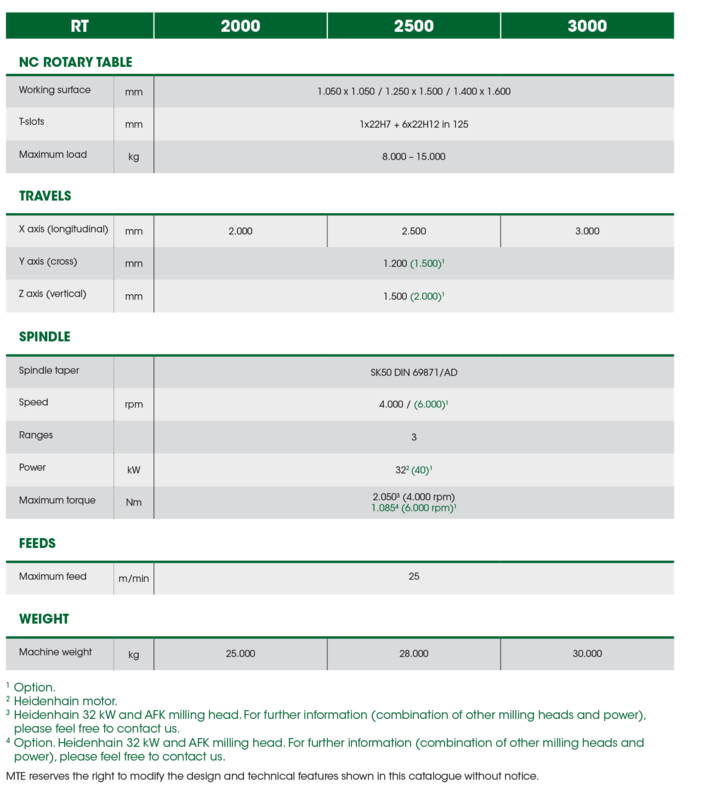 1 Only for Y= 1.500 RAM.